Working together with Fit, Altra IQ has devolved a wide range of technologies. Their new line of products gives you intelligence while on the move. 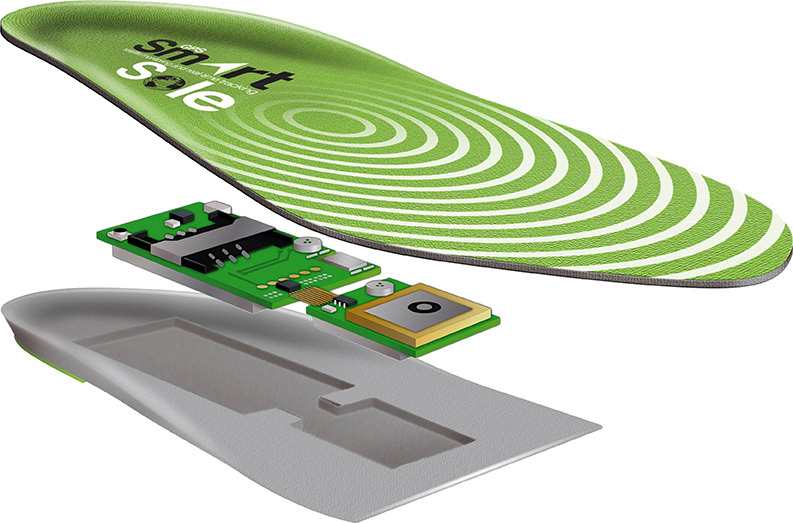 The smart shoe has an undetectable sensor that has been embedded in the shoe’s sole. This sensor is paired with a Lift technology. Here, the user is able to get real-time coaching feedback to improve on their running techniques. The gadget measures various factors like landing zone, impact force, and contact time. It also measures the usual metrics like distance and pace. The iFit Smartphone app compiles this data and helps you analyze which areas you need to improve on. This gadget is designed for golf players. It helps the user improve their golf game. The gadget can measure metrics such as pressure distribution, balance, and weight shift. The gadget, through the application, highlights your mistakes and shows how you can improve your skill. The users can compete with their friends. The sensors can communicate with the users through Bluetooth or through their application too. They have the option of ideal syncing capabilities in order to track their progress. Lastly, users can also send analyzed data and videos to their coaches. These are the first shoes to be able to integrate Lucie Lab technology. These shoes offer the user the best in creativity and performance. Here, one is able to control their shoes from their smartphone and be able to stand out. When walking at night, the shoes offer special vibrations to show you the way. The shoe also has the option of personalization where you can choose the color, order of lighting, and rhythm of the vibrations. The enhanced experience allows the shoe to light up in according to the rhythm of the music. This brand of smart shoes claims to be the first shock absorber shoe with automatic tightening. The user can control the sneaker’s temperature through the smartphone. The application also allows them to keep track of how far they have walked and how many calories they have burned. The racetrack or the walking route can also be saved by the application. The shoes can be customized further by inputting the weight and the height of the user. The sensor in the shoe communicates to the user through Bluetooth and Smartphone app. In general, the futuristic appearance of the shoe makes it even more interesting. Smart shoes are still new in the market. However, there are interesting developments that show a bright future ahead. Hence, be sure to look out for the smart shoe technology.